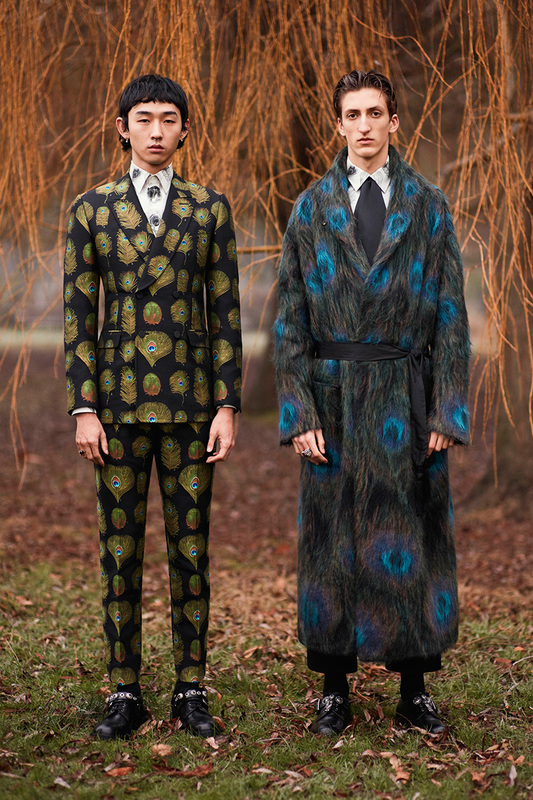 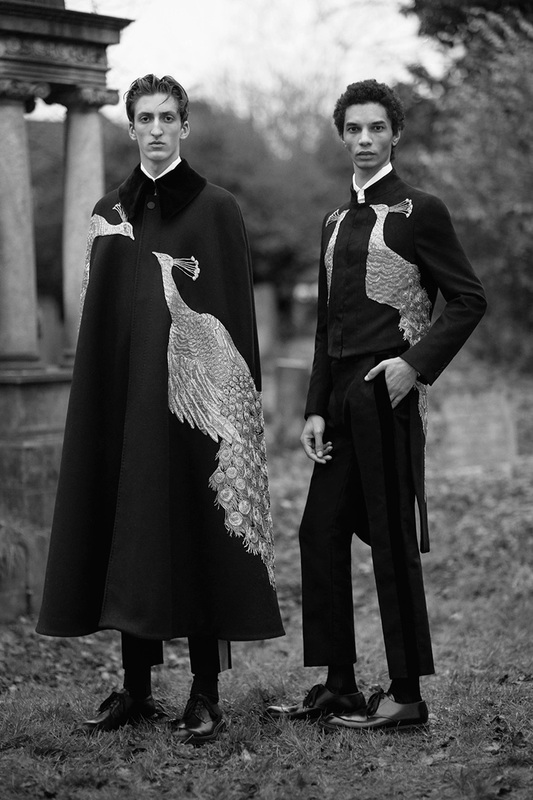 The McQueen collection, designed by Sarah Burton, paid homage to the Dandy – the peacock of aristocratic society, referenced here with feathers and birds embellished over coats and capes. 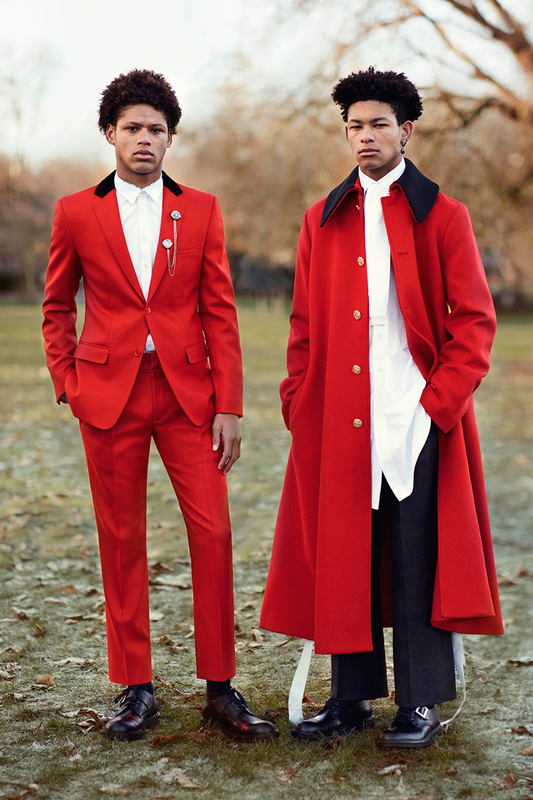 The tailoring is needle-sharp, with the flamboyance of cropped jackets and tail coats, coming in military reds, buttercup yellows and rich blues. 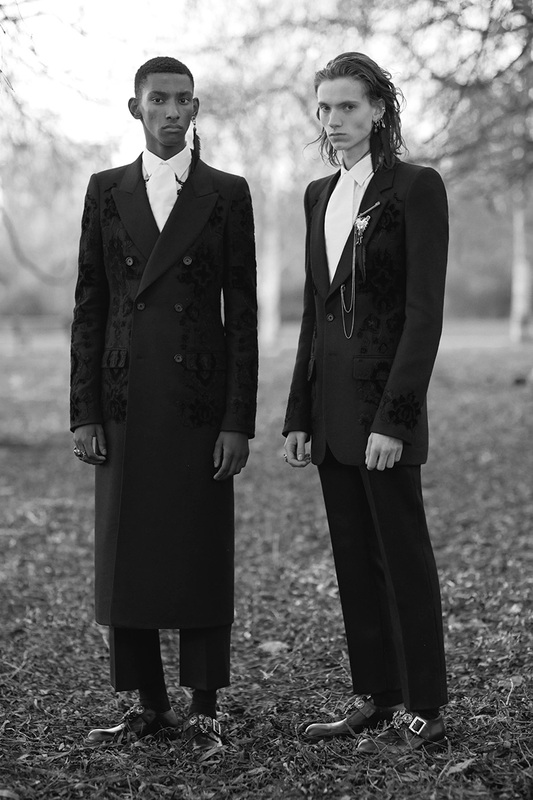 Hardware accented shoes with toe caps, buckles and studded straps, while brooches reminiscent of military medals adorned lapels. 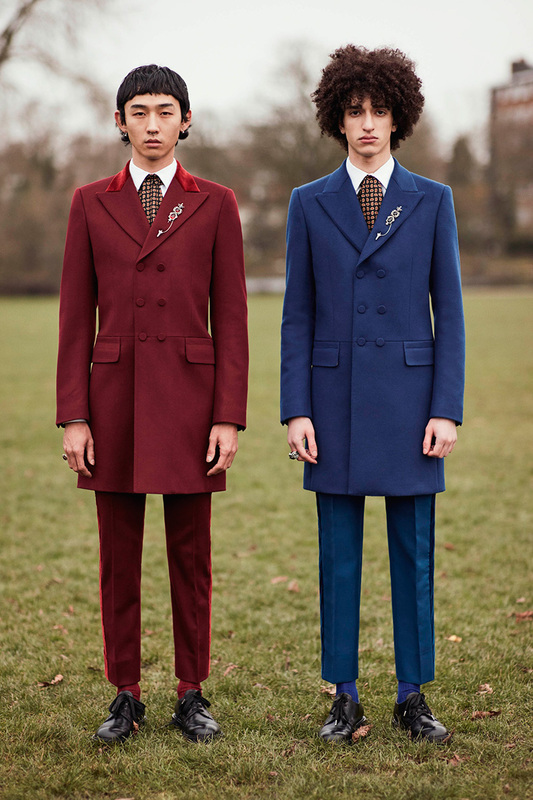 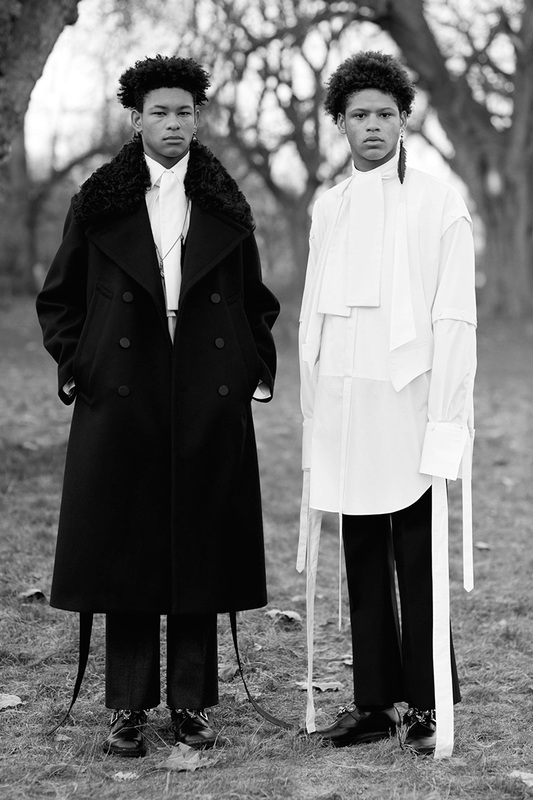 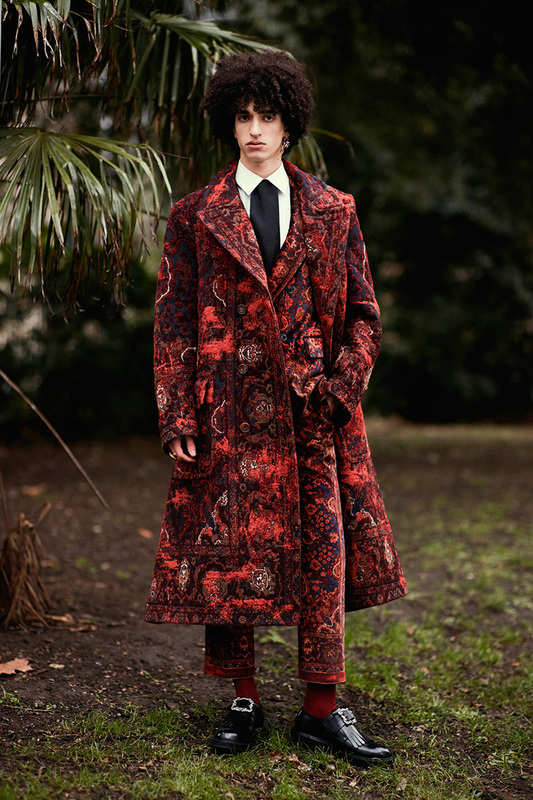 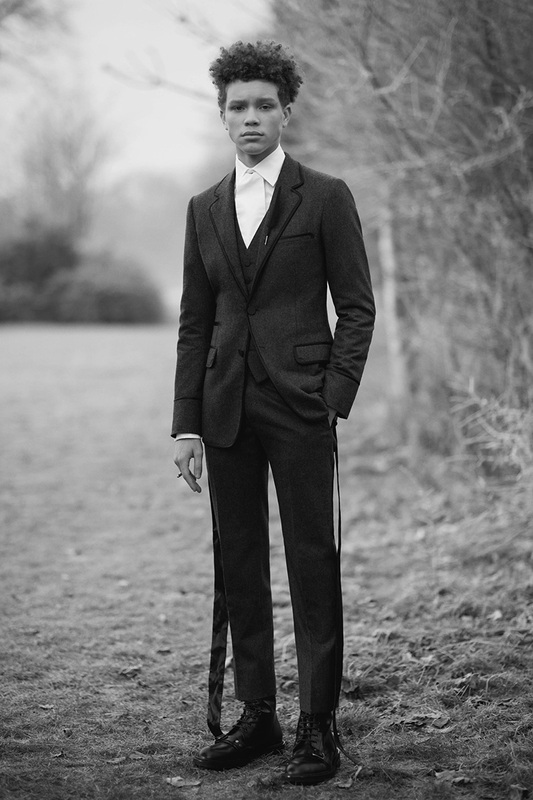 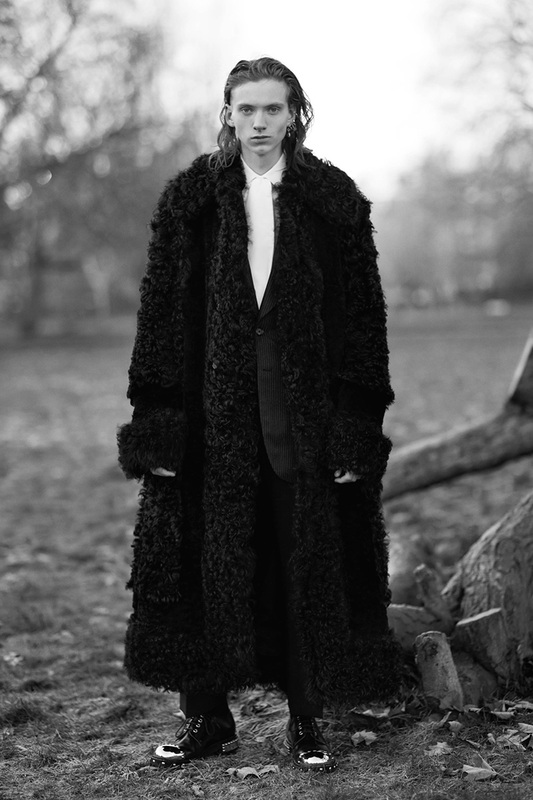 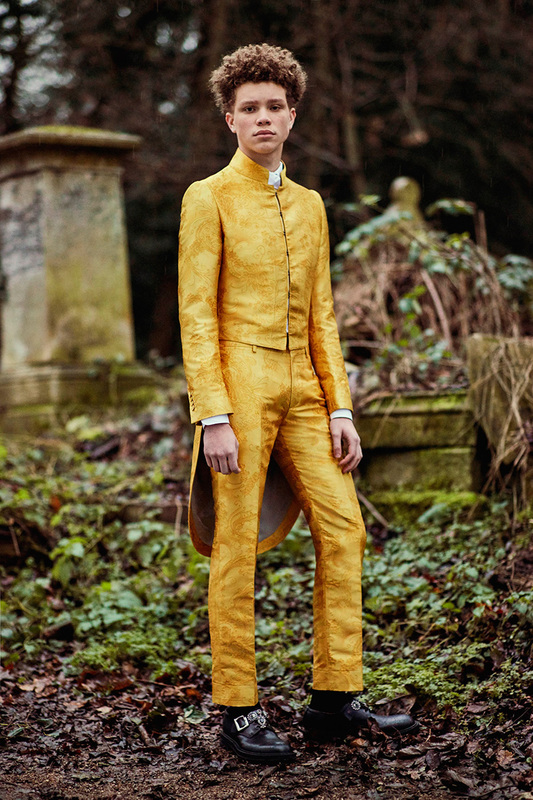 Burton also referenced Ottoman style, popularised by exemplary Dandy Oscar Wilde, with belted waists, dressing gown coats and rich patterns, showing that this iconic British brand still has a global vision. 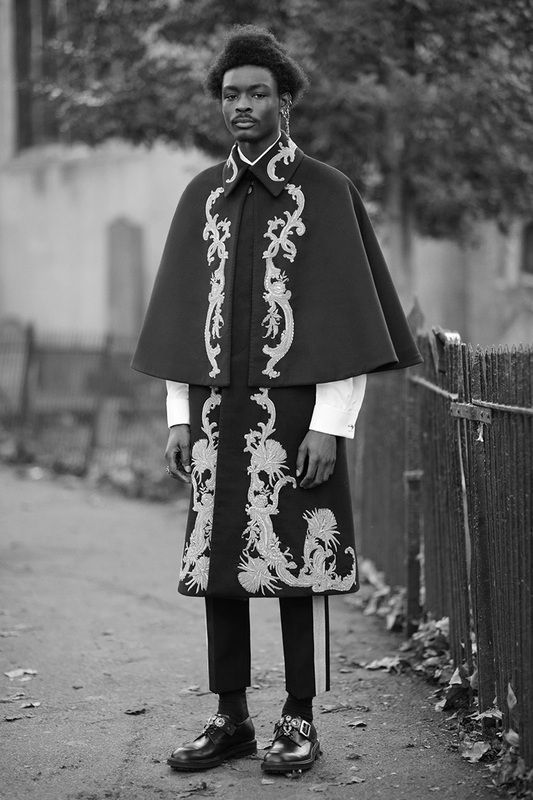 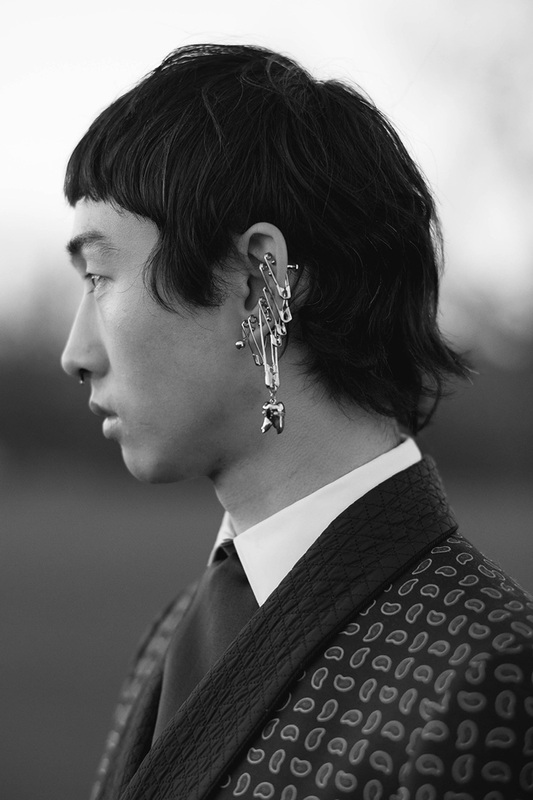 Be the first to comment on "Look Book: Alexander McQueen AW17"